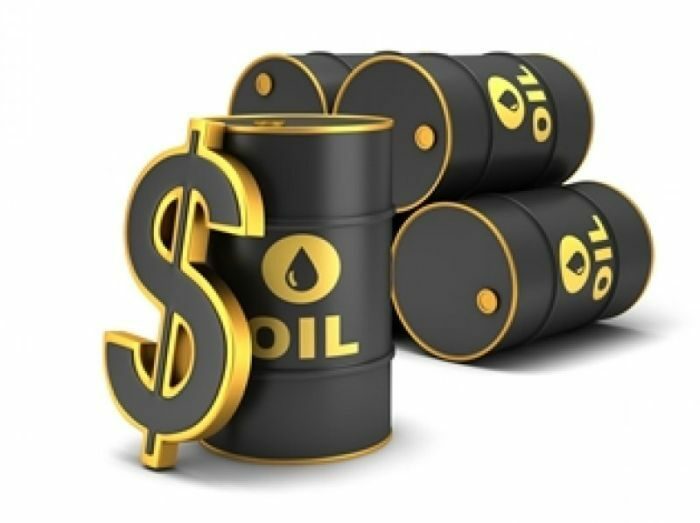 The Federal Government of Nigeria reportedly earned N724.63 billion ($345 million) in oil revenue in the first quarter of the year, the Federal Ministry of Finance reported. A total of N252.10 billion ($120 million) was generated in January, while N251.17 billion ($119 million) and N221.35 billion ($105 million) were recorded in February and March respectively. The 2016 fiscal account showed N511.28 billion ($ 243 million) was generated through oil proceeds from the Nigerian National Petroleum Corporation, while the remaining N213.35 billion ($101 million) was from taxes paid by oil firms to the Federal Inland Revenue Service. According to the report, the daily production output is still below the 2.2 million barrels projected by the government in the 2016 budget, whereas Brent crude oil price has risen above the budgeted $38 benchmark to $50.35 a barrel. Though, it is not clear if the difference will be enough to cover the production deficit, and still contribute about N820 billion ($390 million) expected from the oil sector to the economy. “But if it gets worse than that, there is already a plan to take care of that because the government was looking at 2.2 million barrel per day at $38 per barrel.